Tennessee Travel Nursing Jobs - GIFTED Healthcare RN Jobs - Apply Today! Work where you want, when you want. GIFTED makes travel nursing happen in Tennessee and beyond. 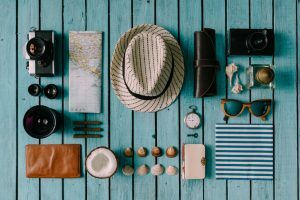 Pack your bags for TN with GIFTED Travel Nursing! 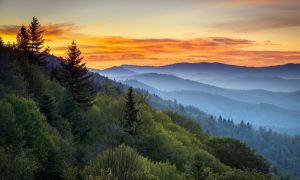 Head to the Great Smoky Mountains National Park to see a scenic sunrise! Travel nursing brings you all sorts of adventures. Nurse owned and operated, our company matches you to healthcare facilities that value nurses. We place travel nurses in Tennessee at hospitals, physician’s offices, clinics, and long-term acute care (LTAC) facilities to meet the challenges of the census. We fill long and short-term vacancies and contracts. Per diem jobs are also available for nurses interested in controlling their own schedule and earning higher hourly pay. Visit me in Music City! As the capital of Tennessee, the center of country music, and nicknamed “Music City, U.S.A.”, Nashville is a city unlike any other. In Nashville, there are endless amounts of things to do on your next travel nurse assignment. Check out one of the legendary music venues, such as the famous Grand Ole Opry House or the Ryman Auditorium. The RCA Studio B is where Elvis recorded over 250 songs. 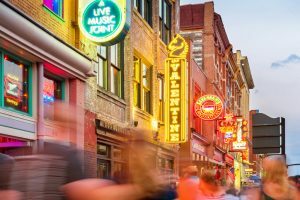 Nashville hosts year-round festivals including the Country Music Awards Music Festival, held in June, where top country artists from around the United States come to perform! At GIFTED, we’ll set the stage for you to explore where you want. 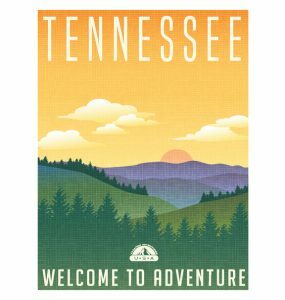 Ready to start your Tennessee travel nursing adventure?